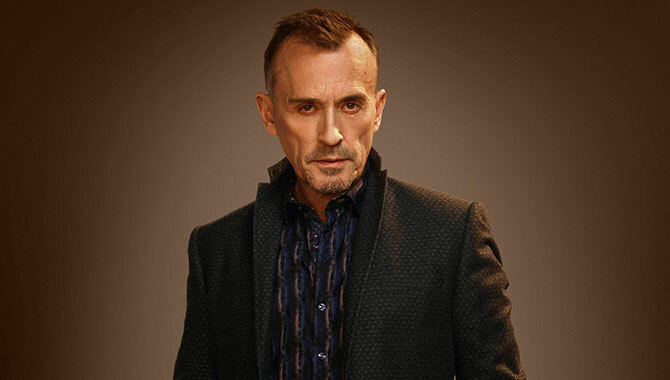 Robert Knepper Discusses Prison Break Return: "Things Are A Bit Deeper Now"
'Prison Break' returns in April for a fifth season, but how will Robert Knepper's character T-Bag fit into the folds of the new episodes? When it was revealed that 'Prison Break' would be returning for a fifth season on Fox, many wondered exactly how it would come about, as Wentworth Miller's character Michael Scofield had seemed to die in the fourth season finale. Now though it's been revealed that he's very much alive, and facing one of the biggest challenges in his life as he's locked away in an infamous and dangerous prison in Yemen. Returning next month after eight long years, 'Prison Break' will see Miller reunite with fellow cast members Dominic Purcell, Sarah Wayne Callies and Robert Knepper amongst others, as the originals travel across the world to save one of their own. Original series creator Paul T. Scheuring is also making a comeback, working on the new episodes. Continue reading: Robert Knepper Discusses Prison Break Return: "Things Are A Bit Deeper Now"
'Lethal Weapon' is the latest movie to get the small screen reboot treatment. Lethal Weapon has become the latest movie to be rebooted for the small screen, according to The Hollywood Reporter. Fox is said to have handed out a ‘hefty put-pilot commitment’ for a TV reboot of the classic cop franchise, after a bidding war between networks. 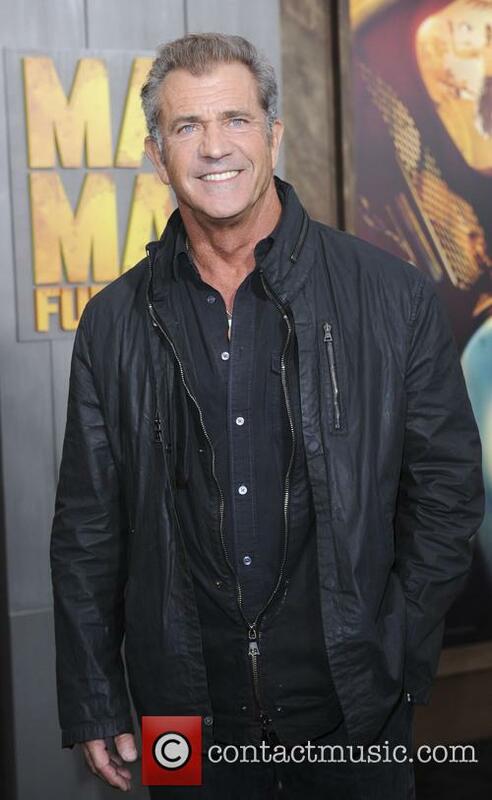 Mel Gibson starred as Martin Riggs in Lethal Weapon. THR writes that NBC was also interested in a series based on the film franchise, which starred Mel Gibson and Danny Glover. The reboot is being produced by Warner Bros. Television whose film division, Warner Bros. Pictures, also helmed the original movies. Fox has released a full-length trailer for the upcoming mini-series of ‘The X-Files’. The new X-FILES trailer isn’t giving much away about the upcoming series but it certainly suggests they’ll be high drama with explosions, military involvement and some pretty intense exchanges between agents Mulder and Scully. Gillian Anderson at the Glamour Women of the Year Awards in London, June 2015. Read More: Joel McHale Joins Cast Of The X-Files Revival Series. Trump took to Twitter on Wednesday to air his grievances at the network. In his latest social media outburst, Donald Trump has indicated that he will no longer be appearing on any Fox programs because he feels that their negative coverage of his presidential nomination campaign has been unfair. “Fox News has been treating me very unfairly & I have therefore decided that I won’t be doing any more Fox shows for the foreseeable future,” the Republican front-runner tweeted on Wednesday (September 23rd). John Stamos was not impressed with the Olsen twins when they worked on ‘Full House’ with him. So much so that he even tried to have them sacked! John Stamos pushed for the sacking of the Olsen twins from Full House, the 51-year-old actor admitted at a press conference on Thursday (6th August). Stamos’ attempt at having Mary-Kate and Ashley Olsen fired came to light when the preview of The Unauthorized Full House Story was published online earlier this week. The Lifetime movie is a dramatization of what allegedly went on behind the scenes during filming of the sitcom between 1987 and 1995. John Stamos at the 2015 Disney Media Distribution International Upfronts in Los Angeles in May 2015. Read More: John Stamos Is Out Of Rehab And Feeling 'Healthy'. Is there hope for 'The Mindy Project'? Mindy Kaling teases fans on Instagram. The Mindy Project has been cancelled by Fox but Mindy Kaling has given fans of the show hope by posting a cryptic video on Instagram. The 35-year-old comic actress posted the video on Thursday (7th May), a day after the news of the cancellation broke. Mindy Kaling has teased The Mindy Project fans on Instagram following the news of the show's cancellation. Read More: Mindy Kaling's Brother Posed as Black Man to Get into Medical School. Fox is said to have passed on a fourth series of the comedy starring Mindy Kaling. Fans of ‘The Mindy Project’ are understandably heartbroken over news of the series' cancellation by Fox, but things might not be over for the comedy yet. According to reports, the sitcom might soon be thrown a lifeline by Hulu and could continue on the platform for at least two more seasons. Mindy Kaling writes and stars in ‘The Mindy Project’. Word of ‘The Mindy Project’s’ cancellation was first reported on Wednesday by Entertainment Weekly, who learnt that Fox wouldn't be renewing the series for a fourth season. 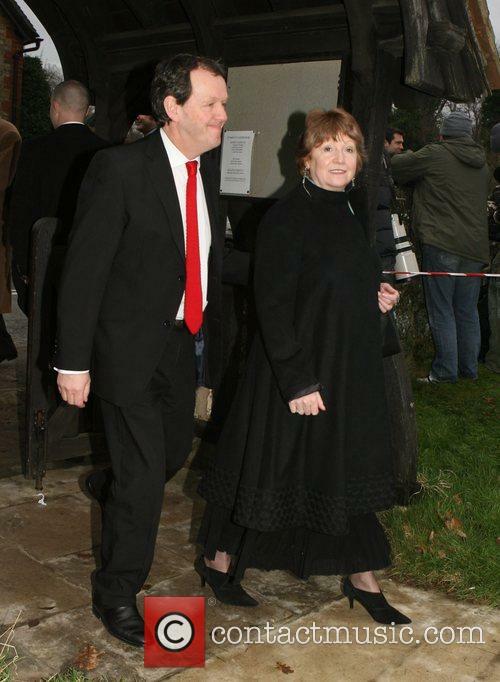 Ratings for the comedy, which ended its third season in March, were said to have been steadily dropping, at one pointing averaging just 2.1 million viewers. 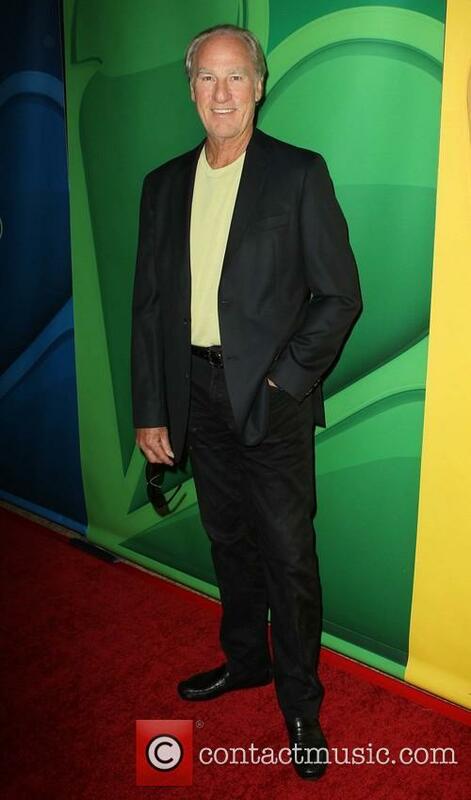 'Coach', the sitcom starring Craig T. Nelson as football coach Hayden Fox, will be back on television this fall. 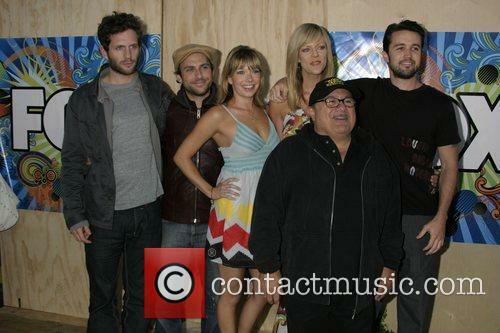 NBC has ordered a new 13 episode season of the 90s sitcom. The sitcom Coach, starring Craig T. Nelson, will return to our screens in a brand new series. NBC announced they had picked up the new series, consisting of 13 episodes, on Thursday (26th March). Coach has been off air for the past two decades but Nelson is set to reprise his role in the new series which will air this fall. The original series of Coach aired on ABC for nine seasons between 1989 and 1997. Craig T. Nelso stars in Coach. Read More: Meet The Modern Family Cast That Could Have Been (But We're Glad Wasn't). The network filled the trademark lawsuit on Monday. It looks like Fox is doing everything in its power to make sure their ‘Empire’ is the only one left standing. 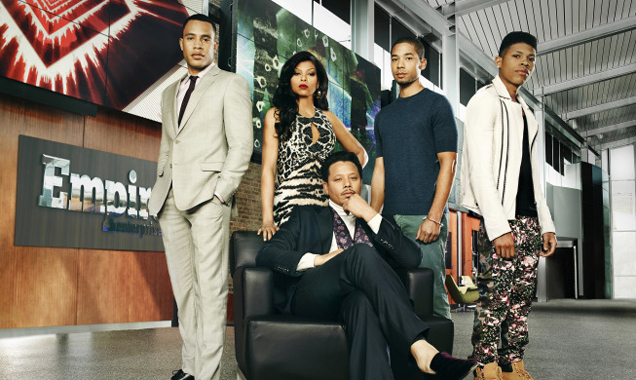 The network filed a a trademark lawsuit on Monday seeking a declaration that it has every right to use the name ‘Empire’ as the title for its hit series, after a Californian music company demanded it pay $5 million for usage of the name.